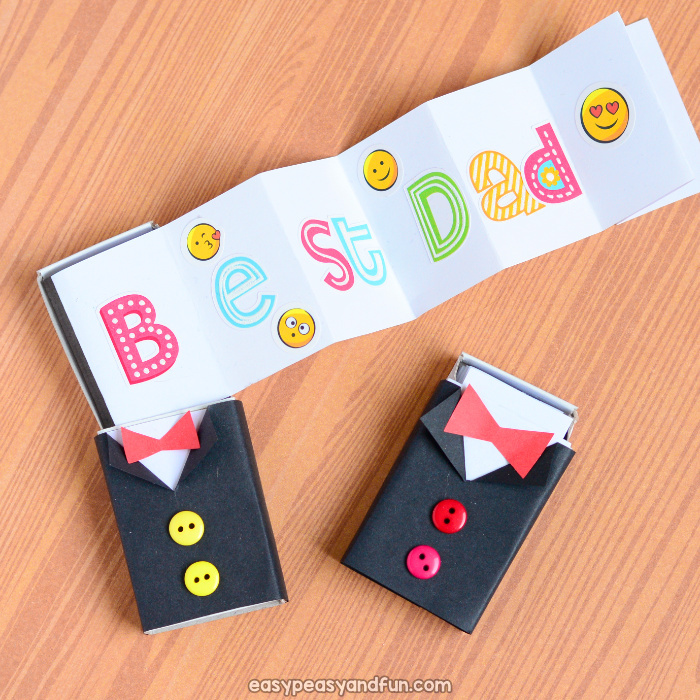 Be it a special message or a small gift with this Tuxedo Matchbox Craft tutorial you will learn to make the most adorable little gift box ever. 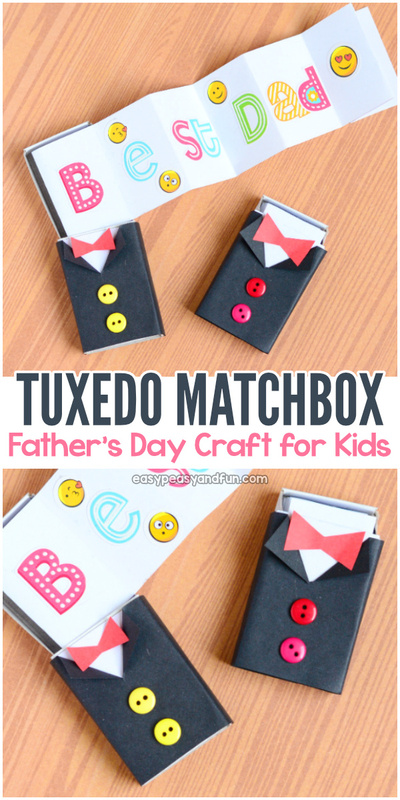 As we’re dressing this matchbox into a tuxedo, this one certainly makes a great project to make for Father’s day. 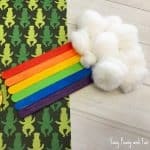 What will your little matchbox hold withing? Will it be a special message written or drawn on the folded paper? Or will you give a mini gift? We think candy works out pretty well as well as small toys or accessories. 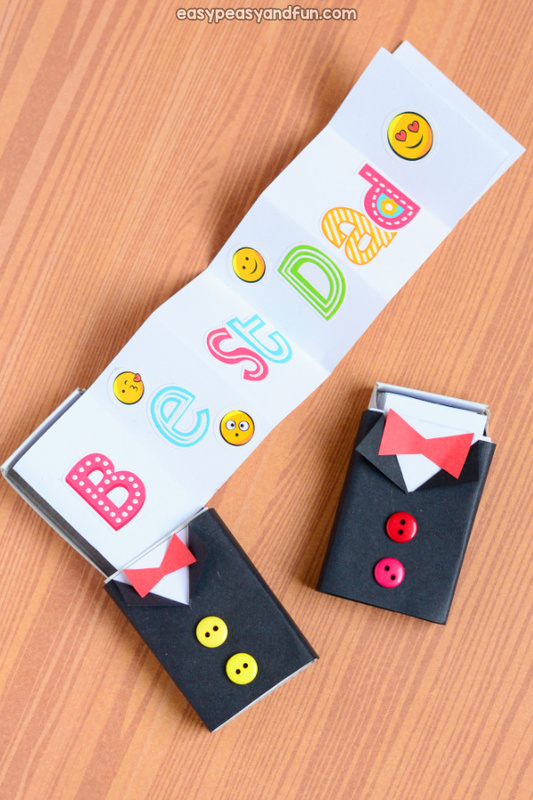 There are many ways you can decorate a matchbox (and if you don’t have matchboxes you can actually buy empty ones just for crafting too) but with Father’s day approaching we decided to decorate ours as a little tuxedo – and oh boy did it turn out to be a cute one. Let’s make one (or a dozen). 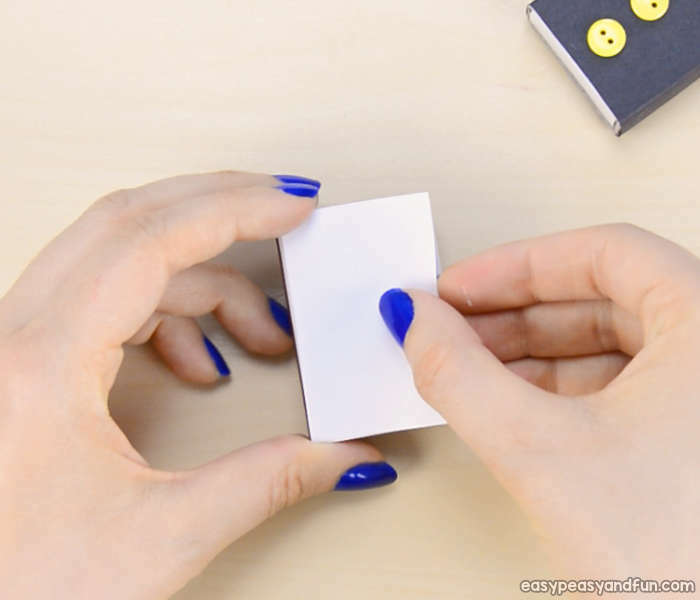 Draw an outline of the matchbox on white paper. You can trace around it with pencil. Cut out the outlined rectangle shape. Glue it on the matchbox. You can also paint the matchbox white. 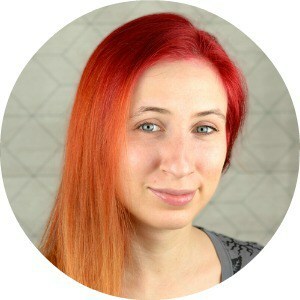 Let’s move to the black paper – you need a long strip that’s as wide as is the lenght of the matchbox. Cut out the black strip. 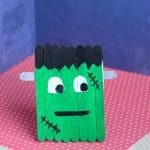 Apply glue on one end and place the matchbox on the strip of paper (the side without the white paper touching the glue). 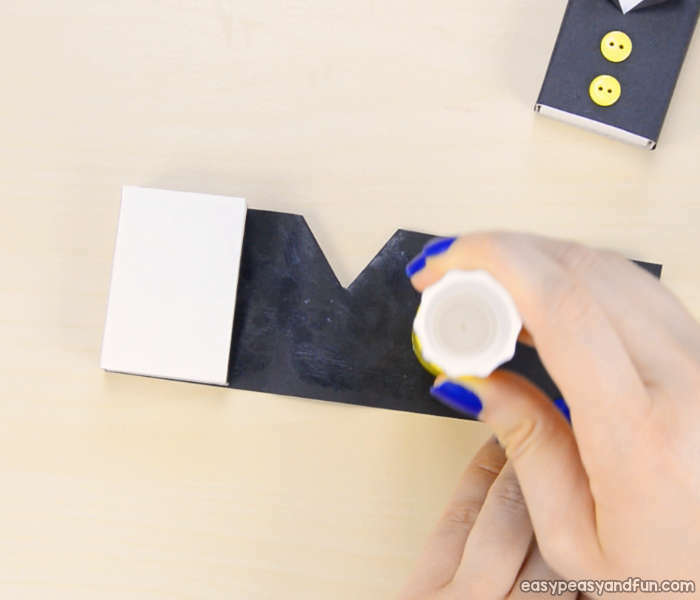 Wrap the paper around the matchbox to make the “edges”. 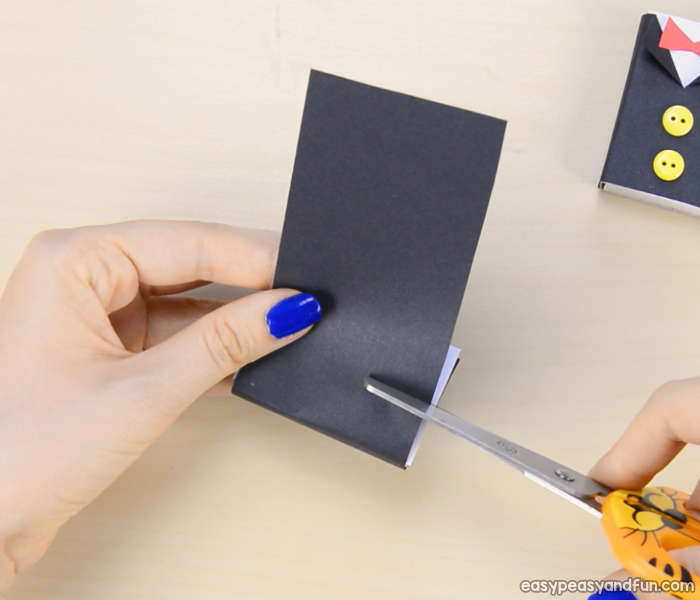 Look at the part of the paper strip that will cover the larger surface of the matchbox (the part with the white paper) and cut a slit in the middle of the paper strip surface that will cover it (see photo below). 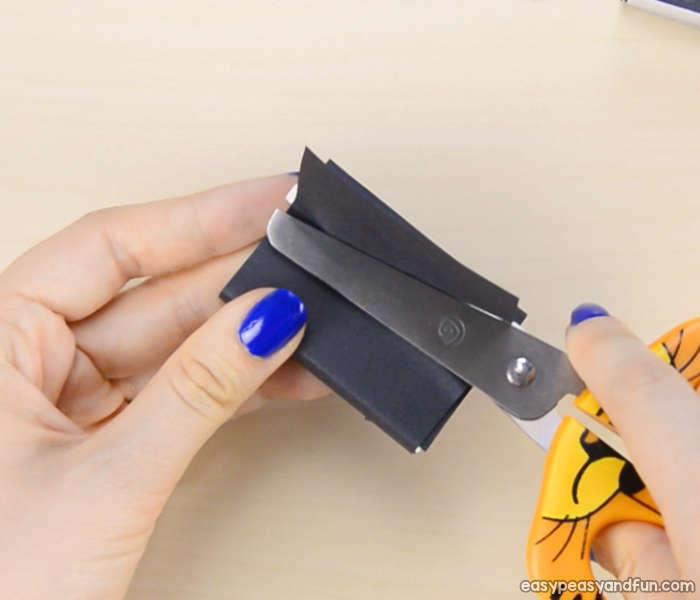 Fold the paper corners (next to the slit) diagonally to get the collar shape. 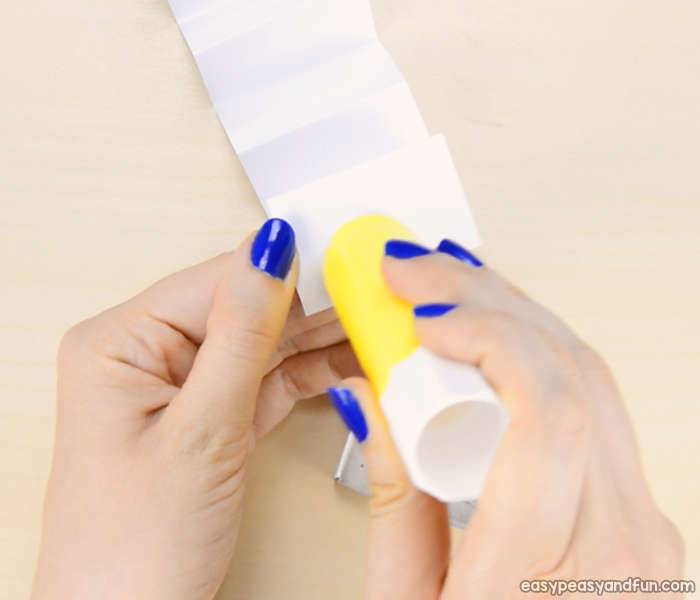 “Unwrap” the paper strip and apply glue on it. 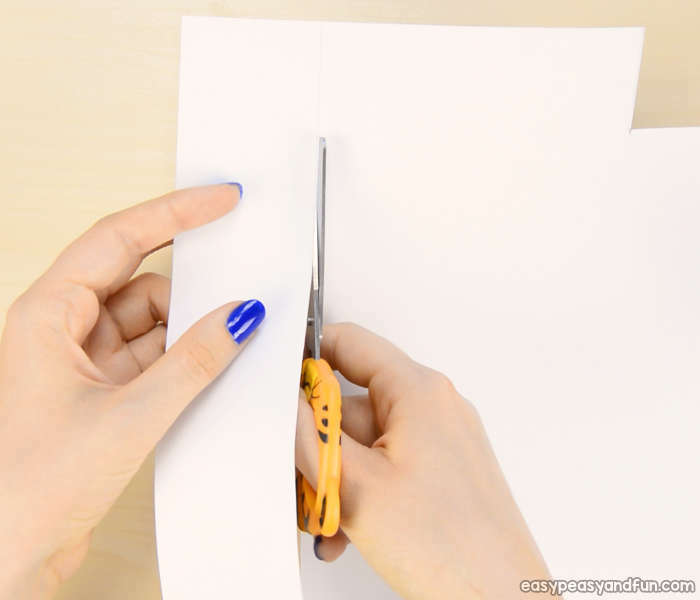 Wrap it around the box and cut off any excess paper. 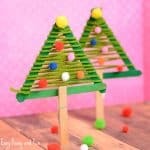 Take two small buttons (or cut paper to small circles – or use hole puncher) and glue them on the matchbox. 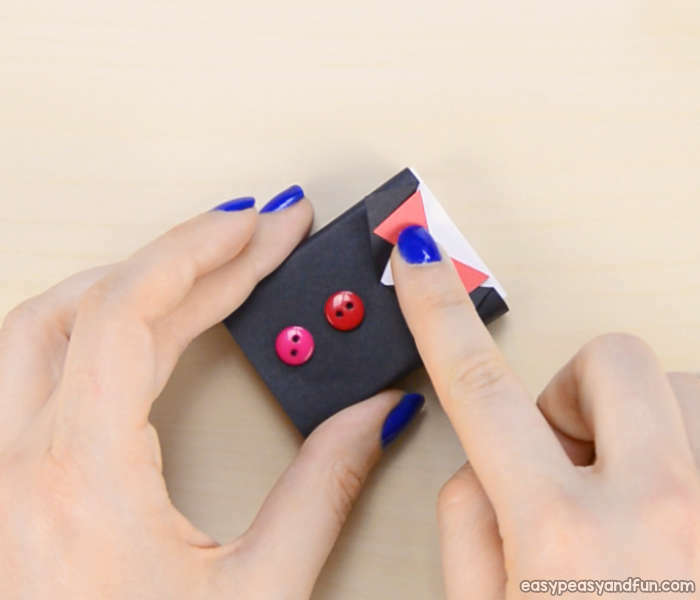 Cut a small bow from the red paper and stick it on the matchbox. If you will include a message in the box, you will need a strip of white (or other) paper that’s pretty long (we made ours across the whole length of paper) and is a bit thinner than is the matchbox length. 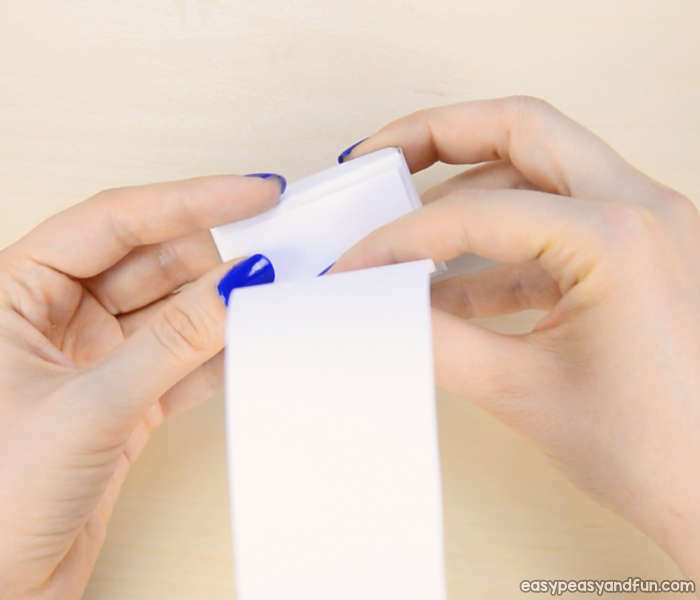 Use the ruler to quickly make the paper strip. 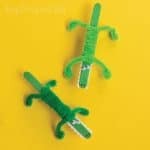 Cut out the paper strip. 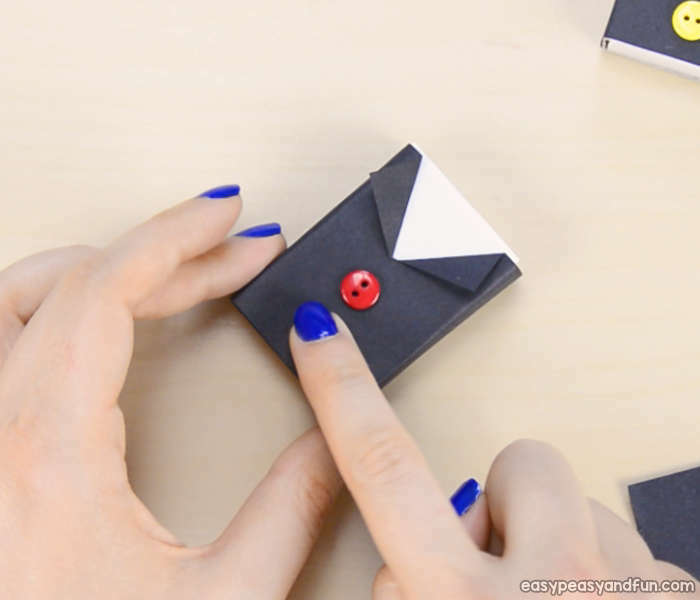 Fold it (measure it against the box, so the folds are smaller than the matchbox – so that the paper will nicely fit into the tuxedo matchbox craft). 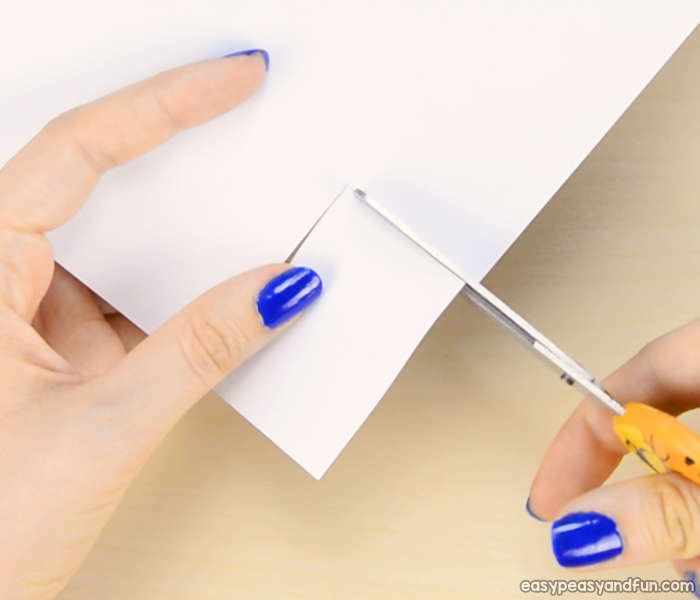 Apply glue on one of the end folds. 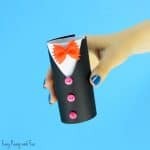 Stick it into the tuxedo matchbox craft. Write or draw your message (or use stickers). And fold it into the matchbox. Close the matchbox and gift it away.